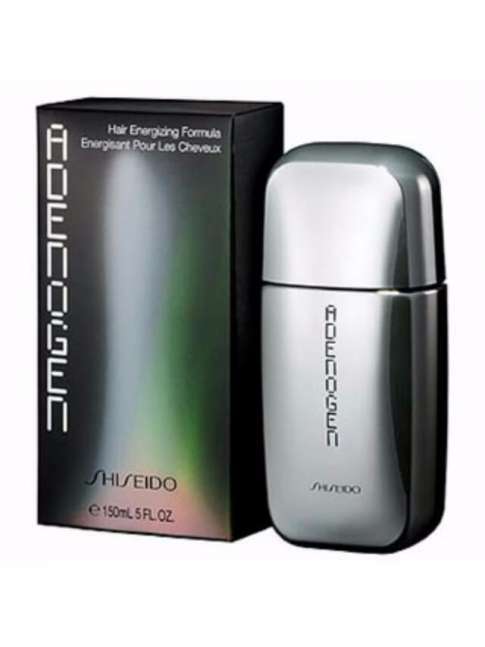 Shiseido Adenogen,These results are based on the use of adenosine, which focuses on helping the immature fine hair to grow thick and stronger in order to become visible, stimulating hair growth. 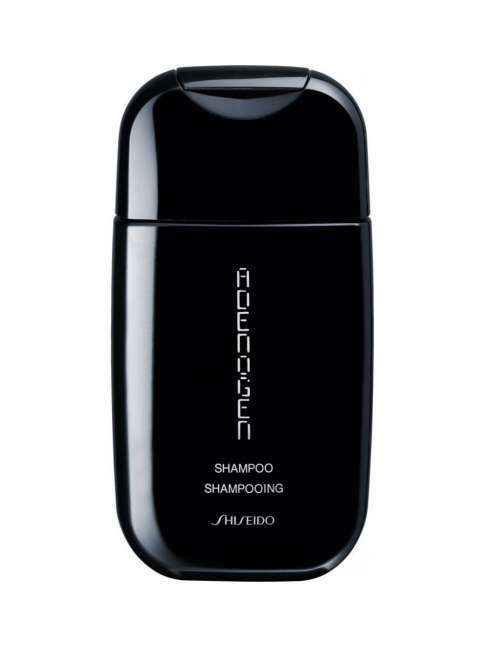 An ultra-intensive, fully reinvigorating treatment for men's hair. Massage this energizing lotion into the scalp to restore hair's natural vitality, thick look and healthy sheen. 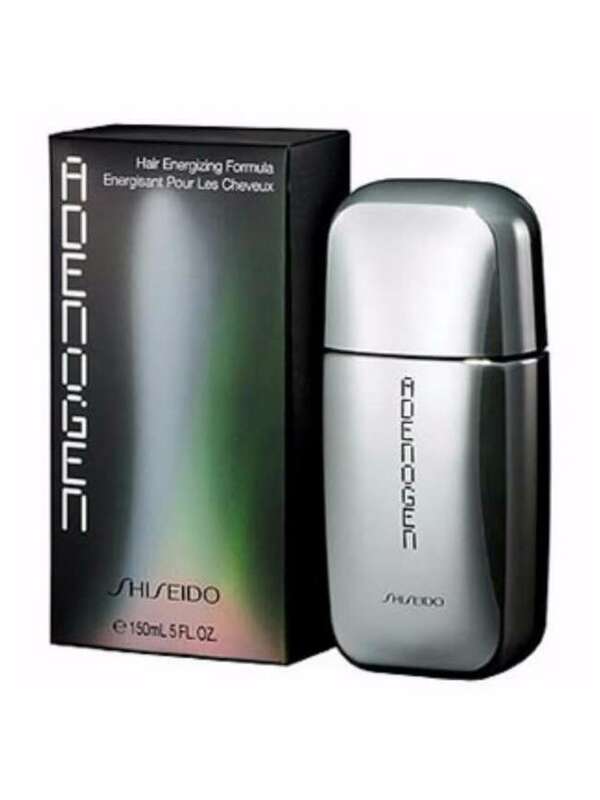 Formulated with Adenosine, an exceptional Shiseido-exclusive scalp energizer. 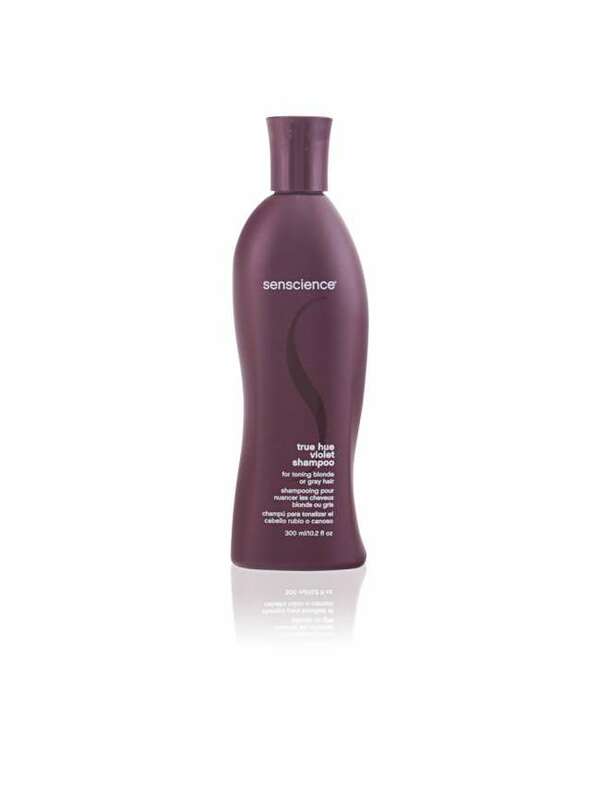 Gives hair a fuller appearance by enhancing the vitality of roots and keeping the scalp clean. Massaging Adenogen into the scalp improves the scalp's microcirculation and can help enhance oxygen delivery to roots. Feels refreshing and non-sticky upon application. How to use: Use twice daily, in the morning and at night. 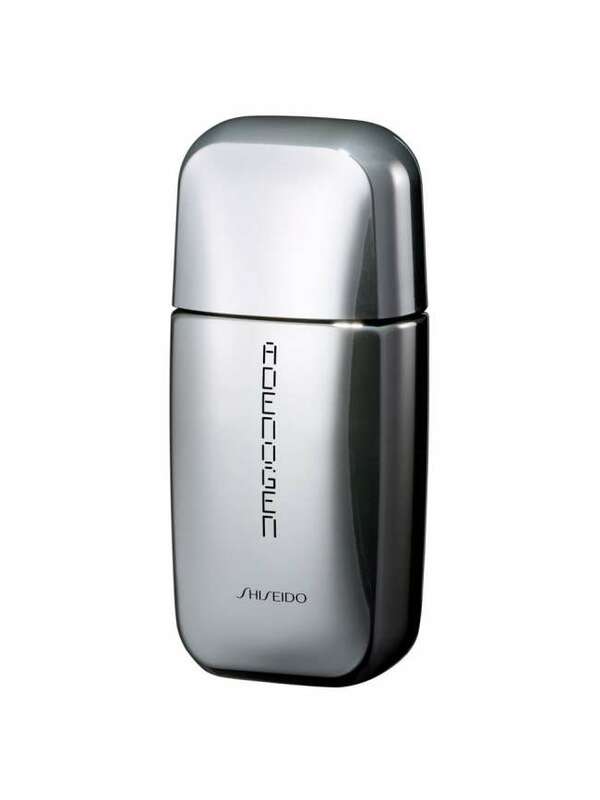 Brand: Shiseido.